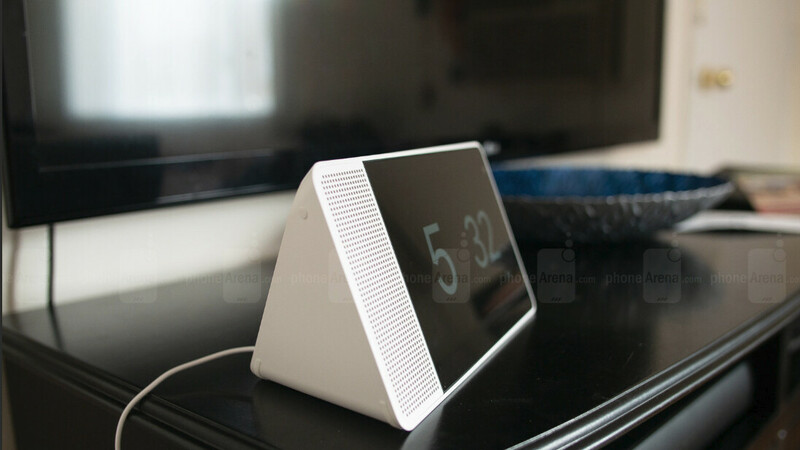 Unlike Google's Home smart speakers, Lenovo's Smart Displays feature small screens that are meant to make your life simpler when you're using Google Assistant. Also, Lenovo's devices offer a couple of functions that smart speakers can't since they're missing an important component – a display. For example, with Lenovo Smart Display, you can make and receive video calls through Google Duo, an app that's available on Android and iOS. Simply say the name of the person you want to call and the Smart Display will do the rest. The only problem that could prevent customers to buy one over the Google Home would be the much higher price. The Lenovo Smart Display 8-inch usually sells for $200, while the larger 10.1-inch model costs $250. The good news is you can buy one for half price or even cheaper using a promo code offered by Rakuten. Currently, the Lenovo Smart Display 8-inch is now on sale at Rakuten for $100, whereas the 10.1-inch variant can be had for $150. However, you can get 15% off on both devices if you apply the SAVE15 code at checkout. You can only buy one device at this price, but other than that there are no restrictions and shipping is free. Wicked deal, for these. Plus they come with YouTube premium for a few months. Which includes ad free YouTube, some exclusive videos, and YouTube Music. These are great in restaurants as well. Especially when you can play games, show food menus, ingredients that are in products, and a lot more. There is no comparison to any smart speaker and a smart display. Smart displays are superior to any smart speaker, especially when they do everything that a smart speaker can do, only a lot more with a touch screen display. I didn't know they came with YouTube premium for free. Thank for the heads up. I got lucky and picked up a 10" from Walmart a few weeks ago for $99 and am waiting to open it when I move. Only 3 months of service, then you have to pay, or use YouTube with ads, and you have to pay for your own music or your choice.